Have you ever thought about combining magic and the Mafia? Fortunately, you don’t have to, since Holly Black did, and did it brilliantly. 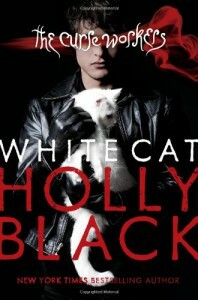 This is definitely one of my favorite books, and my absolute favorite Holly Black series. It showcases the grimness and dark humor she’s excellent at, along with a world thats just as gritty as Tithe but more realistic.